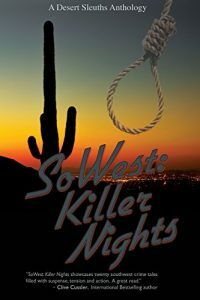 Come celebrate great mystery writing and mingle with members of Mystery Writers of America and Sisters in Crime on Sunday November 6 in Scottsdale, AZ. Join us at The Poisoned Pen Bookstore as Hank Phillippi Ryan reads and signs her newest Jane Ryland Mystery, Say No More, starting at 2p. 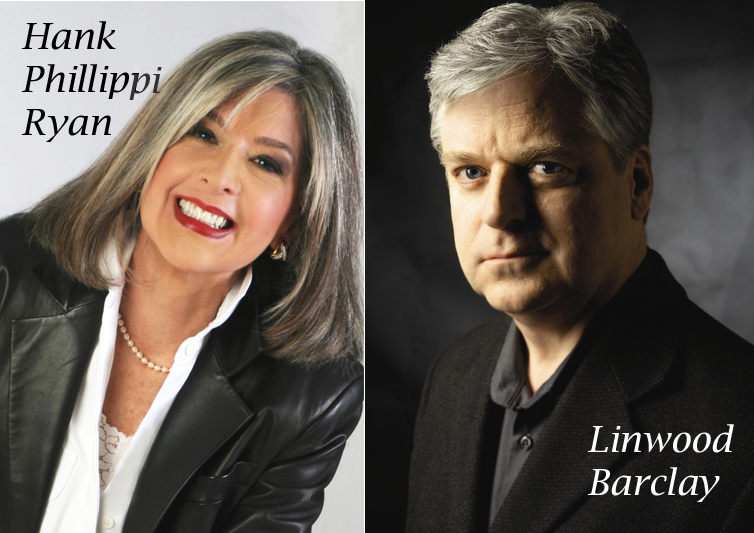 Joining her is Linwood Barclay who will be featuring his novel The Twenty-Three (Promise Falls trilogy). Afterward, we’ll convene to 5th and Wine to continue the conversation, where SoCal MWA and Desert Sleuths Chapter of SinC will provide appetizers and there will be a cash bar. The book signing is open to the public. The after party is an event for MWA and SinC members and their guests.